What is the government OLEV grant for electric vehicles? 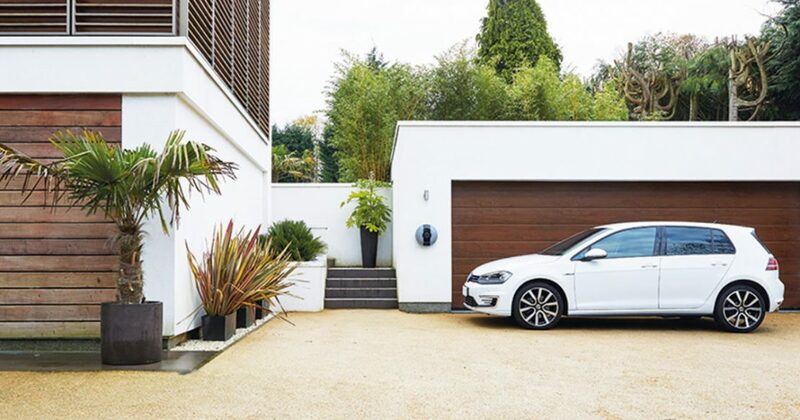 In a nutshell, the government grant available is to have £500 off the cost of purchase and installation of an electric car charging point at home by an authorised installation company like Unique Tech Solutions. The grant is provided by the Office for Low Emission Vehicles so is more commonly known as the OLEV grant or the Electric Vehicle Homecharge Scheme (EVHS). How do you qualify for an electric charging point grant? The government grant is available for owners of most road-legal electric cars and plug-in hybrids like the Toyota Prius, Nissan Leaf, BMW i3, Mitsubishi Outlander PHEV, Renault Zoe or a Tesla Model S. For more information visit the government’s plug-in car grant programme page. You will need to have bought a full electric or plug-in hybrid car from the 1st October 2016. If you purchased your EV before this time, we regret to inform you that you cannot make use of this scheme. Almost every full electric and plug in hybrid car is eligible for this grant. Please check if your car is eligible for the OLEV grant here. You must have designated off-road* parking at your home. Typically, you must have off-street parking. This means that you can only install a home charge point in a garage or driveway at your home. *However, if you do not have access to off-street parking, your Local Authority may be able to help. More details can be found here. If you have installed a charge point before with the OLEV grant, you cannot re-apply. You can only make use of this scheme once. You must use an OLEV approved home charging point installer. In order to secure funding for your electric charing point, you must use a certified installation company like Unique Tech Solutions who have the approval to complete the installation with OLEV scheme partners. 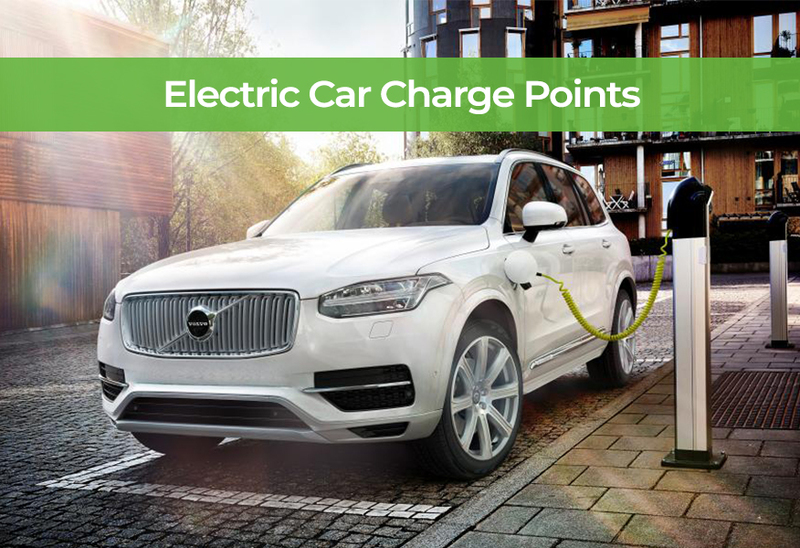 Only one electric charge point claim per eligible vehicle, with a maximum of two per household. The typical cost for a home electric car charging point and the approved installation is approximately £1000. As part of its Electric Vehicle Homecharge Scheme (EVHS), the OLEV currently offers applicants £500 towards this cost. Energy Saving Trust will provide up to £300 further funding on top of this. For the cost covered by OLEV you will not need to make any payment to your supplier, as they will receive this money from OLEV directly. For the costs above what OLEV cover, you will have to pay the installation company and Energy Saving Trust will then provide you with your (up to £300) reimbursement. Any remaining costs above the £500 provided by OLEV and the £300 provided by Energy Saving Trust you would need to pay for yourself. Please note that applicants need to arrange their installations directly with their chosen supplier and Energy Saving Trust’s involvement is solely to offer surplus grant funding. For more details or to arrange the application of funding, call one of our helpful team on 01202 743231. We carry out a full range of Residential Electrical Services and Commercial Electrical Services across Poole, Bournemouth and Dorset including electrical installations, structured data cabling, maintenance works, and mandatory testing (e.g. PAT, EICR, emergency lighting, fire alarms) for all types of retail premises, public and private offices. Our expert team of friendly tech advisers, based in Poole Dorset, are always on hand and happy to help with your enquiry, get in touch below or call us on 01202 743231.